Coming Soon! 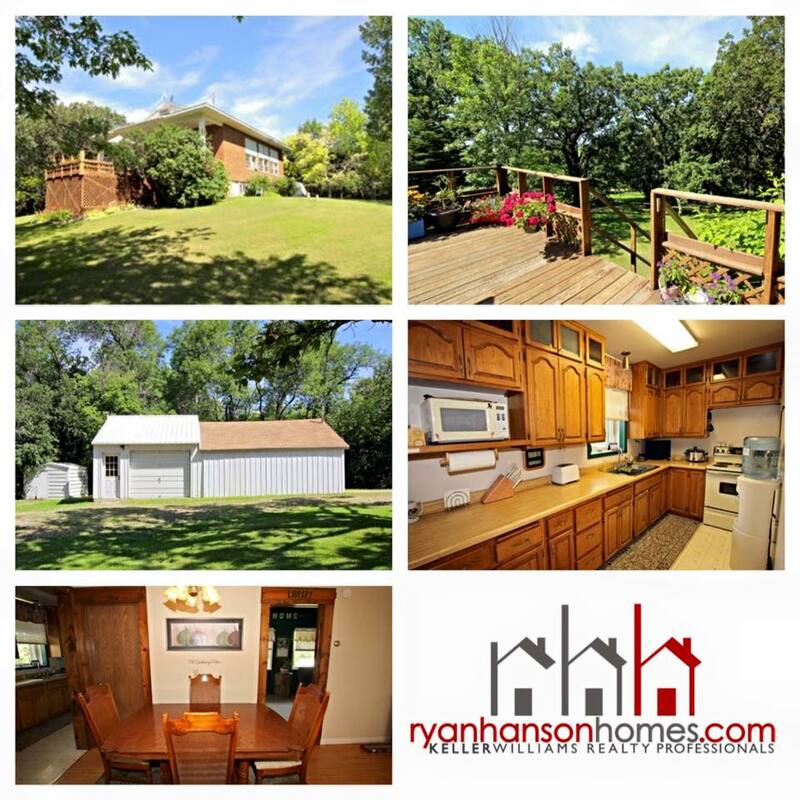 4 bedroom, 2 bath rambler in Fergus Falls! Coming Soon! 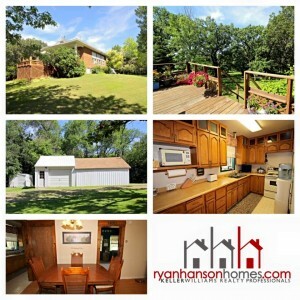 3 bedroom, 2 bath home in Underwood!